Aikido is a form of budo, martial art in Japanese, created by Morihei Ueshiba (1883 – 1969). As literally translated as “way to pursue harmony of life energy”, Aikido seeks to harmonize all the living energies and unite the spirits. Thus, integrating or rechanneling opponents’ power to the energy flow, one should be able to control their aggression without damaging them. Aikido’s movement maintains firm, stable self-center with an emphasis on spherical rotation characterized by flowing, circular motions. The principle of spherical rotation makes it possible to defend oneself from an opponent of superior size, strength, and experience. 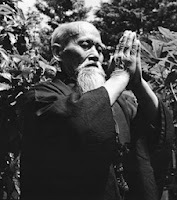 Aikido’s movements are rational, elegant and smooth. Nevertheless, they can have devastating effect on opponents. As Aikido does not seek for physical superiority over others, it appeals to everybody, regardless of age and gender. Through practicing Aikido, one is able to develop outstanding skill of self defense as well as strength in body and mind, confidence and positive attitude towards life in general. 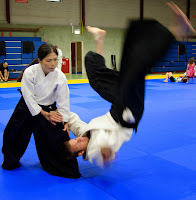 Satomi Ishikawa, 4th dan Aikikai, is a Japanese Aikido teacher who resides in Amsterdam. 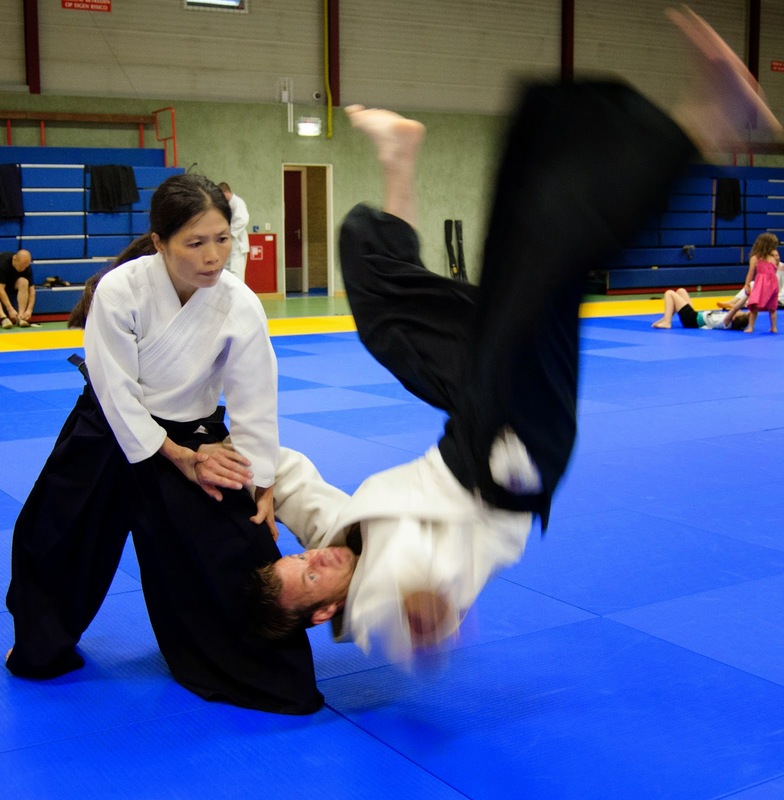 Together with her husband Wilko Vriesman, 6th dan Aikikai, she devotes herself to spread Aikido in the Netherland. Aikido Centrum Amsterdam and Vriesman dojo as their home ground, she gives regular lessons at different locations, including dutch highschools and universities. Satomi Ishikawa also passionately involves herself in various activities to support world-wide development of Aikido. 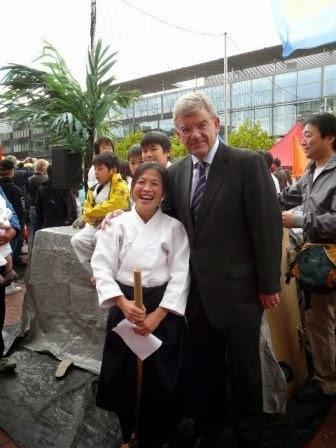 She is a board member of Dutch Aikikai Foundation, recognized by Aikikai Hombu Dojo, world headquarter of Aikido. 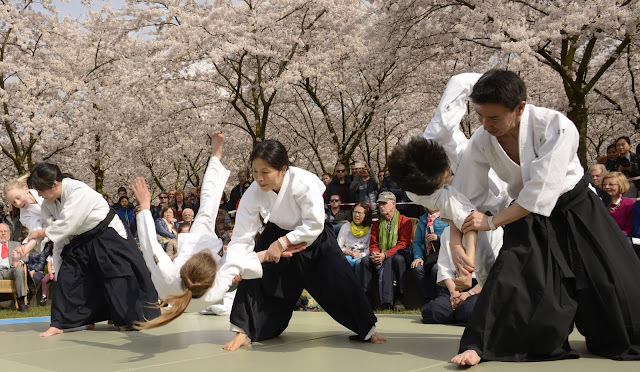 As major part of Aikido Nederland, a recognized member of NOC*NSF, Dutch Aikikai Foundation is taking a leading role in the development of Aikido in the Netherlands. She is also a official translator of International Aikido Federation since 2012.